This Thursday, Charlie and Mike will be taking a grading, so if at all possible, please come along. It would be great to get a few people there for moral support and to also provide different Uke for them. If you’re a relative beginner, it would be good for you to see what is required of you for the intermediate grades. There will be a normal class through to around 9:15 and then the Grading will take place. that’s the first of many ! 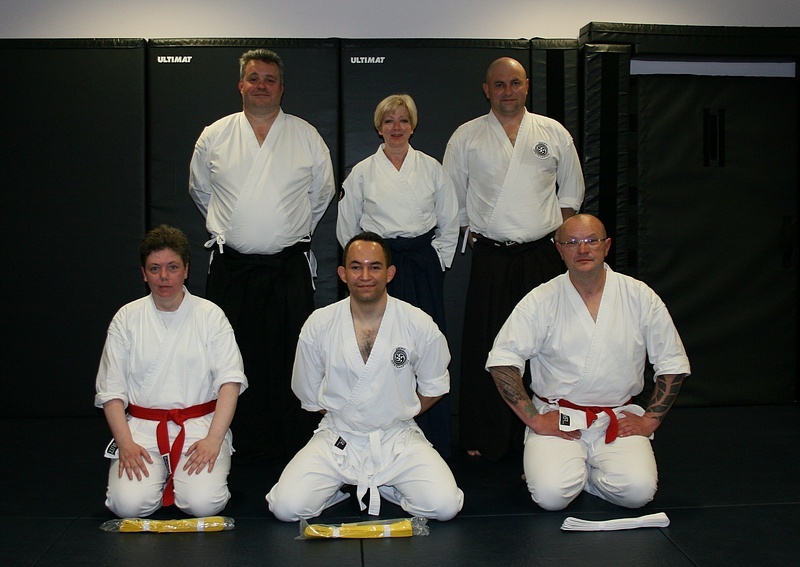 There will be a grading for the beginners who have been with us for a while on the last Thursday in March (30th). Even if you haven’t been told you will be grading, please come along to support those who are and also to see what is expected on your first grading. 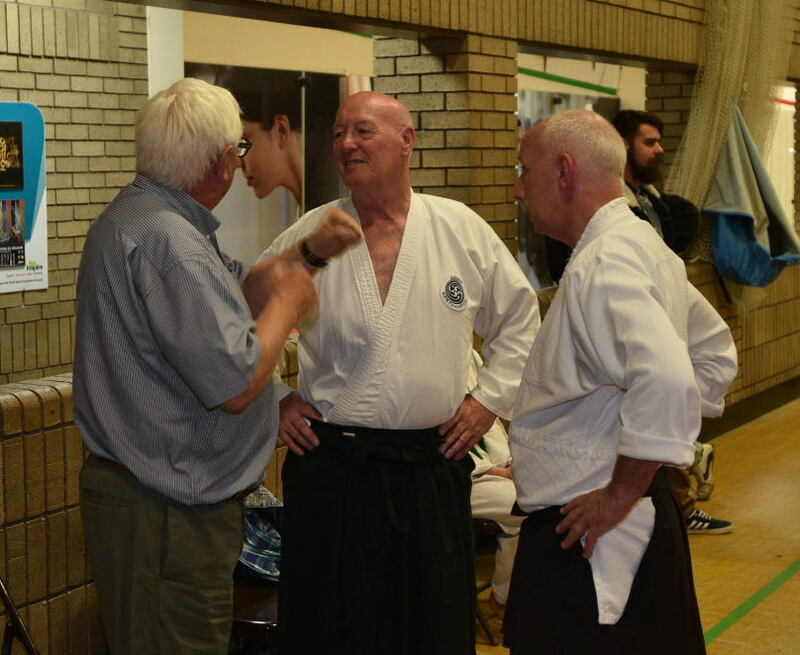 There is also an article on this website in the members area, which explains what the instructors are looking for when you grade, which you may find useful. Please speak to either myself or Cathy if you have any questions.